Despite launching in the spring of 2010, co-working giant WeWork didn’t establish its first office space in Vancouver until late 2017. The venture was a long time coming for the business. Low commercial vacancy rates and the exorbitant costs of downtown leases kept the organization locked out of the city, and despite its best efforts to push into BC’s innovation hub, the company was often frustrated by the rents commanded by its picturesque high-rises. The past year, however, saw WeWork adopt a new approach. Aggressively pursuing local real estate, the business this month unveiled its second location in Vancouver—a six-floor, 832-desk office at the heart of the city—and has three more grand openings slated before the close of the year. It’s a growth strategy that will expand the organization’s footprint in the area by more than 200 percent over the next four months, and accommodate shared workspaces for individuals or companies of any size. 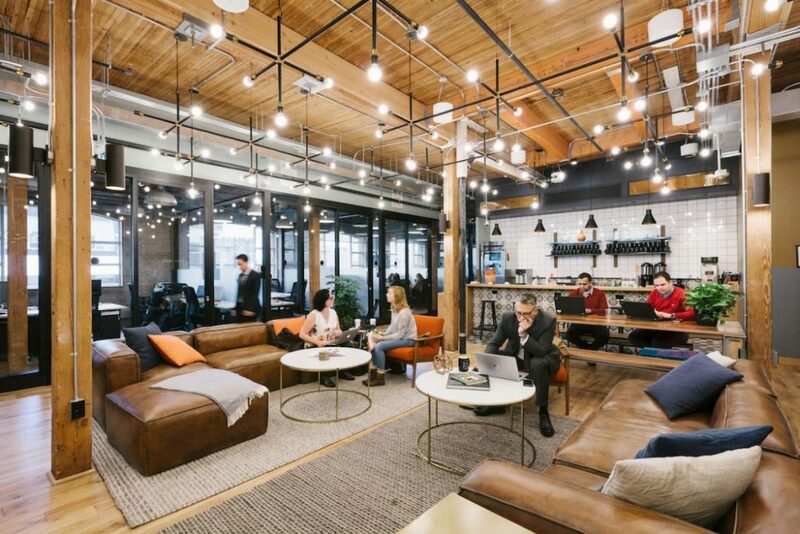 Set to boast five Vancouver spaces, 13 Seattle buildings, and at least three Portland offerings by the close of 2018, Wework suggests that its membership structure will reduce the friction of doing business across city, state, and country lines. There are a number of reasons why Vancouver has become a high priority for WeWork. 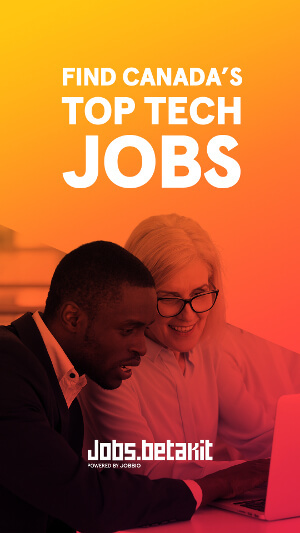 As well as ranking among the top startup economies globally and regularly securing a spot on the list of most desirable places in the world to live, the city boasts a geographic location that’s primed for business connections. Situated at the apex of the Cascadia Innovation Corridor—the stretch of Pacific Northwest coastline loosely extending between Portland and Greater Vancouver—the city is well-placed to capitalize on a cross-border partnership between governments, companies, and universities, and their agreement to share knowledge and resources across the region. WeWork’s increased presence along West Coast will, Phillips believes, play an important part in the development of the Cascadia Innovation Corridor. Set to boast five Vancouver spaces, 13 Seattle buildings, and at least three Portland offerings by the close of 2018, the company suggests that its membership structure will reduce the friction of doing business across city, state, and country lines. Using a model that allows individuals to work in any office anywhere in the world, WeWork describes its buildings as the connective tissue between the region’s hubs. More than providing freedom to travel, however, WeWork offers a reliable and affordable home base for individuals and organizations. Cities along the Cascadia Innovation Corridor—most notably Vancouver and Seattle—are notorious for their sky-high commercial leases. Emerging companies are regularly priced out of the downtown core, and most are forced find inconvenient office space at the outskirts of regional suburbs. In Phillips’ view, WeWork offers the chance for upcoming businesses to build their brand at the heart of the Cascadia Innovation Corridor. Sean Elbe, technology sector development manager at the Vancouver Economic Commission, told BetaKit that infrastructure that crosses the border is “more important than ever,” from an economic development perspective, as Seattle becomes more firmly a part of greater Silicon Valley. He believes that the city’s bid for Amazon’s second HQ, led by the VEC, accelerated interest in the region. Amazon announced this summer that it would add 3,000 R&D jobs in the city, and the company invested 80,000 square feet into WeWork to help them grow. He also called out other office space companies doing work to connect the corridor; VEC is working with Regus and Spaces on its foreign direct investment program connecting investors with local startups, and it’s working specifically with Regus on Cascadia Connect, which connects large technology buyers like Microsoft with startups supplying solutions. “Flexible office environments are assets to building the Cascadia corridor,” Elbe said. Seattle is home to major tech companies, while Vancouver is close enough to these hubs for them to take advantage of Canadian talent and R&D. According to Phillips, that focus on affordability could play a key part in making sure local businesses stay anchored along the West Coast. 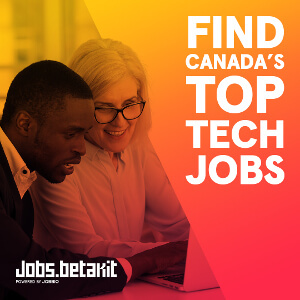 Startups are often encouraged to move to Toronto or Silicon Valley in order to scale up, relocating their talent pool in the process. By allowing new businesses to set up shop in the Pacific Northwest, and by building out custom offices for multinational goliaths in the most livable places in the world, WeWork believes that its spaces help increase employee retention in the region. Elbe pointed out that Vancouver has seen the highest rates of head office growth, and cited reports like Startup Genome, which called Vancouver the top startup hub in Canada last year. Being in the Cascadia corridor gives the city the benefit of policies of two countries that contrast sharply; Seattle is home to major tech companies, while Vancouver is close enough to these hubs for them to take advantage of Canadian talent and R&D. Looking to continue its expansion along the West Coast over the coming years, WeWork is vocal about the benefits of increased communication and enterprise along the Cascadia Innovation Corridor.